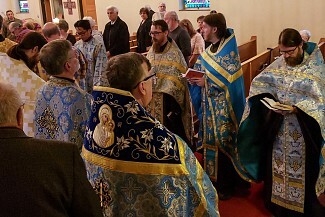 On Sunday March 24, 2019, Holy Trinity Orthodox Church of Wilkes-Barre hosted the St Gregory Palamas Mission Vespers at 4 PM. Joining Fr. Innocent Neal was our Dean Fr. 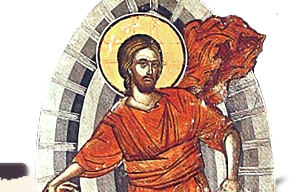 Nicholas Solak, Fr. Gregory White who gave the Homily and other brother clergy. Followed by Vespers was a light Lenten meal in the church hall.